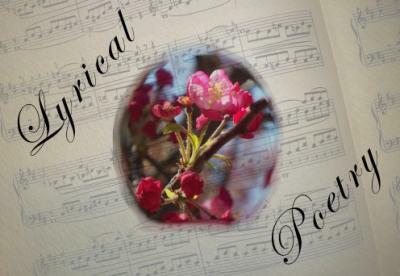 Description: I will be teaching lyric poetry and, in brief, the poetry of the Romantic period. The process will take the course of an entire week - with several 'clean-up' days for students to work on their final project at the beginning of the following week. First, There will be two days dedicated to ensuring that students understand the general forms used during this time (Ode, ballad, etc.) and the reasons why. Next, and more importantly, three days will be given to teaching and implementing aspects associated with this poetry and how it develops. On Friday, the students will begin a project which incorporates all of these aspects to determine why they, as the reader, feel the mood which the poem conjures in them - as depends upon its form and development.